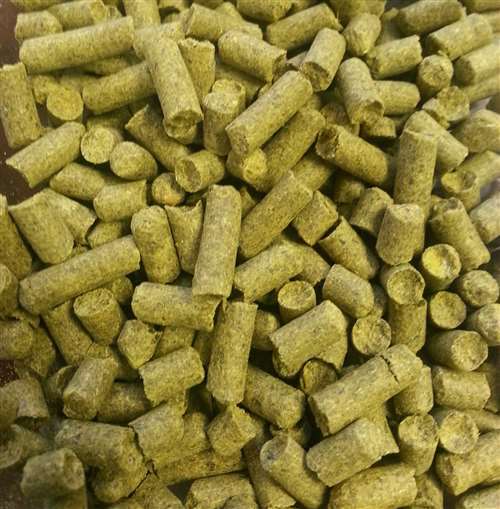 Amarillo pellet hops 6-9% AA. Flowery, sweet citrus orange character similar to Cascade. 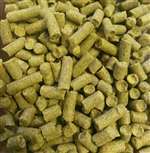 Typically used as a flavor & aroma hop in American pale ales and IPAs. Use Cascade or Centennial for possible substitutions.